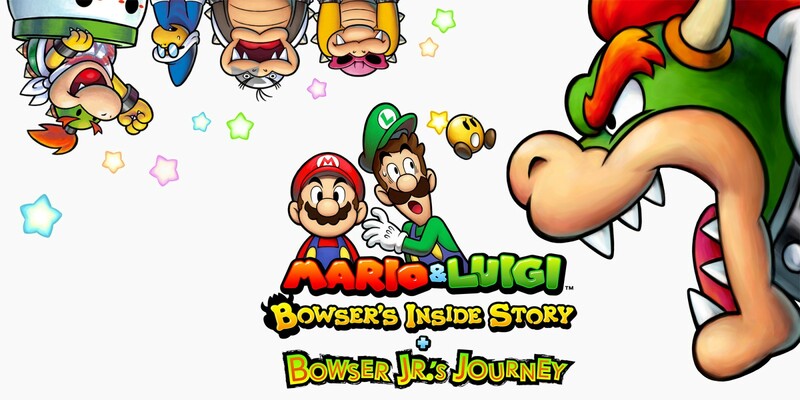 Game Informer recently spoke with the developers behind Mario & Luigi: Bowser’s Inside Story + Bowser Jr.’s Journey. The publication caught up with Yoshihiko Maekawa and Akira Otani, the producers at AlphaDream and Nintendo respectively (among others). Maekawa and Otani commented on why the latest 3DS remake isn’t on Switch, why Partners in Time wasn’t revisited, Luigi’s role in the series, and more. We’ve rounded up some of the more interesting excerpts from the interview below. Find the full discussion here. Maekawa: Definitely looking at Luigi’s role in the Mario & Luigi series, you might get that sense, but it is more the sense of teasing Luigi as opposed to flat out bullying him. There are parts of him, like he might cowardly, or get the short end of the stick, but he is definitely not a loser from our point of view. When we went and looked at this game and looked at Superstar Saga, the original, we definitely thought that, “Yeah, he is getting perhaps teased a bit too much,” but we definitely don’t look at it like we’re bullying him or anything like that.